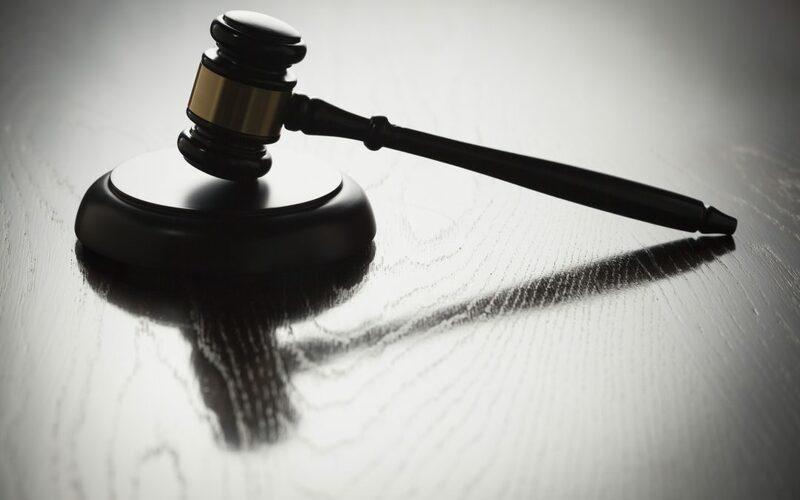 A man arrested following a streaming video slaying of a female acquaintance pleaded guilty to first-degree murder and several related accounts of attempted first-degree murder Thursday, January 24, 2019, in Caddo District Court. Johnathan Tremaine Robinson, 37, admitted killing Rannita Williams, 27, on April 12, 2018, at her Natalie Street home, before Caddo District Judge Ramona Emanuel. For Williams’ slaying, Robinson was sentenced to life in prison at hard labor, with no possibility of probation, parole or suspension of sentence. He also pleaded guilty to two counts of attempted first-degree murder and was sentenced to 50 years on each count, to run consecutive to the life sentence and consecutive to each other, meaning he must serve life plus 100 years. He also pleaded guilty to five additional counts of attempted first-degree murder and was sentenced to 50 years concurrent to the other sentences and concurrent to each other. The attempted first-degree murder charges stemmed from actions during an 80-minute standoff with police following the slaying that was streamed on social media. Ms. Williams’ family was present and Robinson made a statement to them, apologizing and asking their forgiveness. 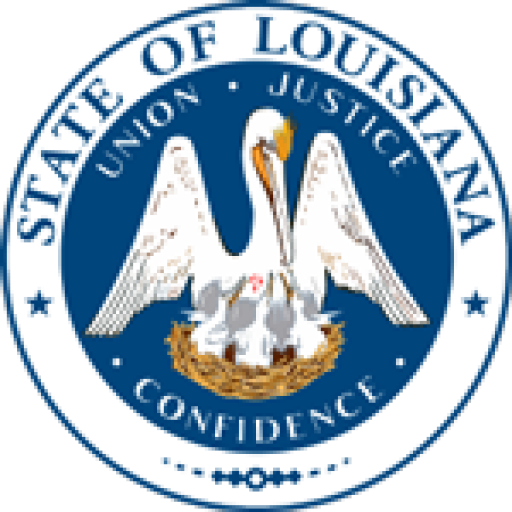 Caddo Parish District Attorney James E. Stewart Sr. and Assistant District Attorney Ron Christopher Stamps represented the state in this action. N. John Margrisso represented Robinson.